Hey, whats up? (The sky. Get it? I know, absolutely cringe worthy joke). Welcome to another WWW Wednesday post! Hope ya’ll are having a great day. WWW Wednesday is a meme hosted by Sam @ Taking On A World of Words. 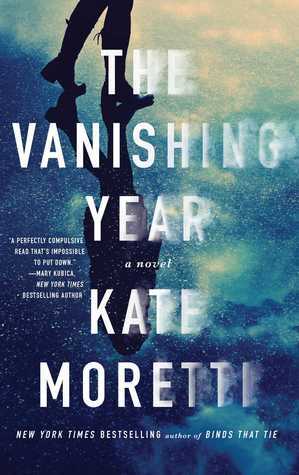 Just finished Two Can Keep a Secret and The Vanishing Year over the weekend. TVY’s review is going up tomorrow, and TCKS’s review is going up next week. I put Nobody off to finish the previous two, but I’m ready to finally start this! I’m also excited to try One of Us is Lying. I hope to get to read these soon enough! That’s it for this Wednesday! 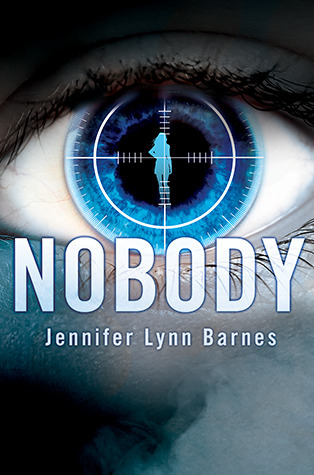 What books are you all reading? 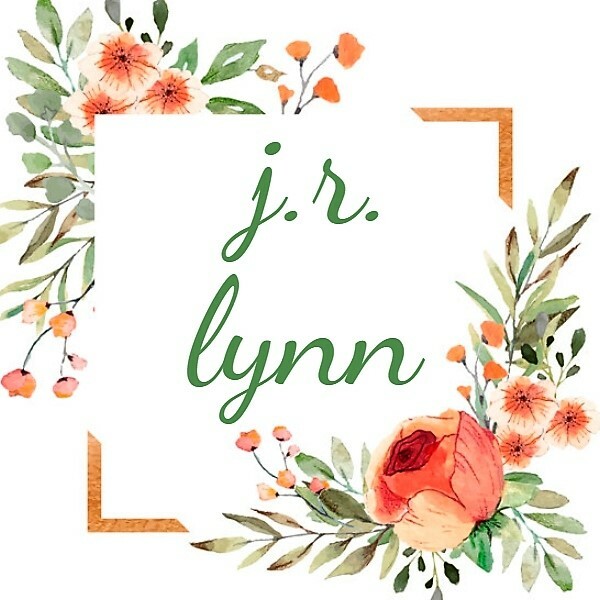 Link up to your WWW posts in the comments below, and if you don’t have a blog, just answer the prompts in the comments anyway! I’ve not read any of those books. I’ve actually never read any Stephen Kings books even though I own numerous of them. I hope you enjoy if you do read them! Thanks for stopping by. 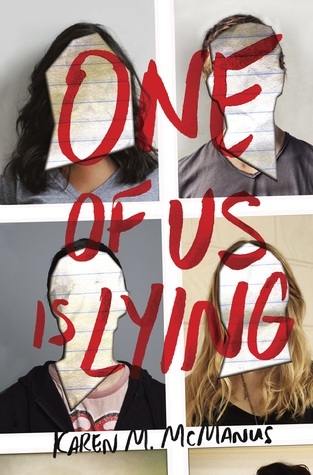 One of Us is Lying is a fun read hope you enjoy it! 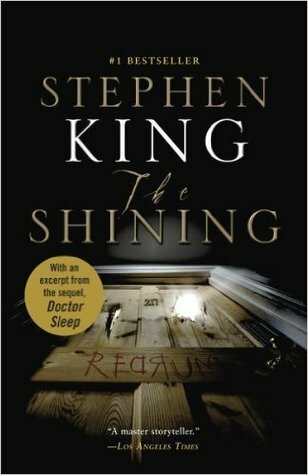 I read The Shining a few years ago and liked it a lot. It’s quite different from the Kubrick film, though they follow similar paths. I was surprised to find (though others surely realized it long before I did) how much it’s a Gothic novel rather than just horror. I loved The Vanishing Year. Enjoy your week, and thanks for visiting my blog. Yes, I agree, it was a fascinating book🙂 You’re welcome and thank YOU for stopping by! 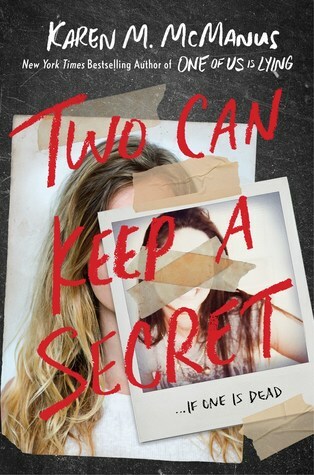 I need to get my hands on Two Can Keep A Secret ASAP! I loved One of Us Is Lying SO MUCH! I have Truly Devious on my TBR. I hope it’s good. I hope you enjoy all your coming reads! I understand completely. I only just read my first Stephen King last year. I started with his short story collection “Different Seasons”. I thought that would be a nice way to ease into his work. I enjoyed it. That’s a good idea…I’ll check it out! I’m curious to see what you think about The Shining. I got through about a third of it before being unable to finish it. The story was great, but it was so slow-moving I just lost interest. But I look forward to when you review it. I’m a little nervous about reading it TBH. It’s a horror story, something I’m not sure if I want to read. I hope it isn’t way to slow though… The review should be up within the next two weeks hopefully 💖💖 Thanks for stopping by.